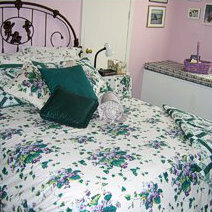 B & B's Country Garden Inn is conveniently located in Apex, NC, minutes from Jordan Lake, Cary and Raleigh. 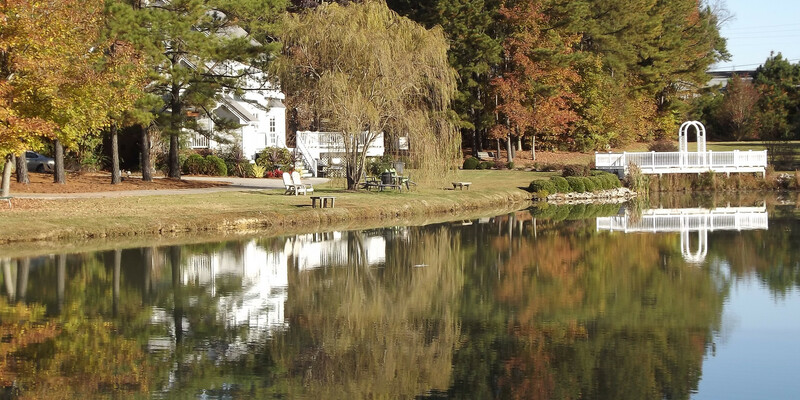 Located on several acres with a private pond, our bed and breakfast is ideal for tranquil weddings, private parties, or just a weekend getaway. 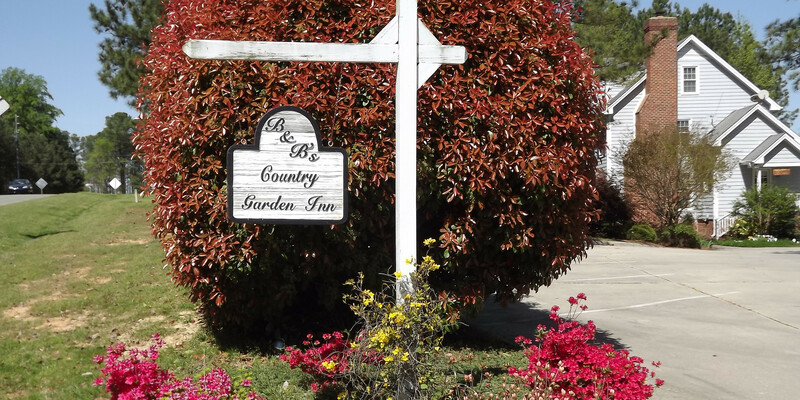 Whether you are planning a wedding, a private party, or a weekend getaway, B & B's Country Garden Inn is the perfect place for you! 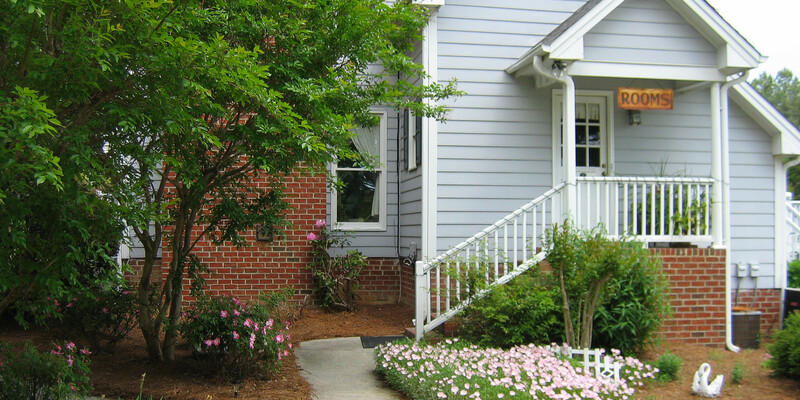 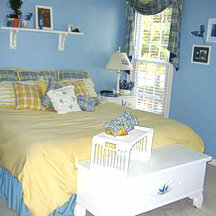 Our bed and breakfast is conveniently located in Apex, NC. 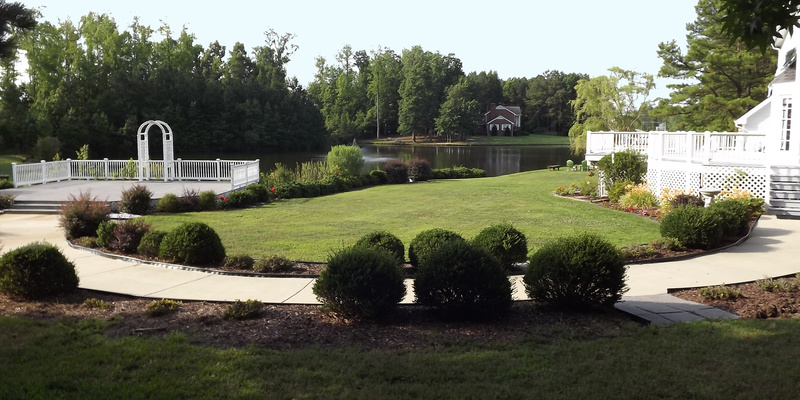 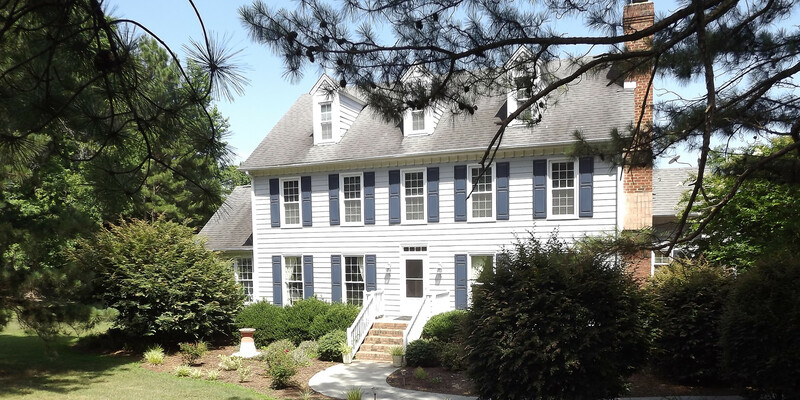 Only minutes from Jordan Lake, Chapel Hill, Cary, Raleigh and I-540, our B & B is easy to find for guests, yet away from the hustle and bustle of life. 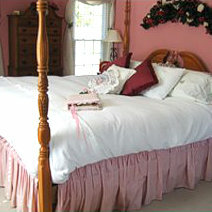 Come experience life unplugged at B & B's Country Garden Inn!